Another holy grail for European birders, seen in Britain only twice, in 1981 and 1984, and distinctive due to its tiny size. It breeds in north and east Siberia, wintering to Australia and New Guinea, where birds are found mainly on inland grasslands. 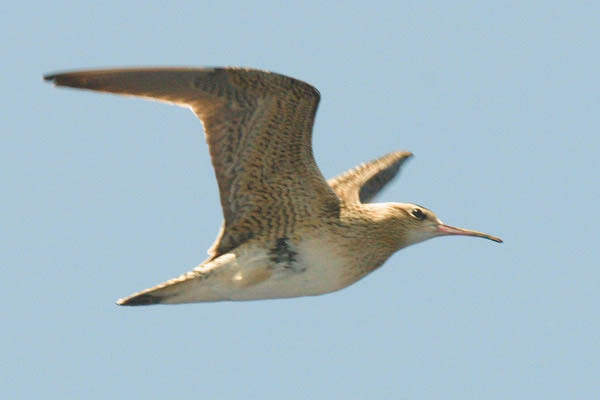 This bird was photographed whilst circling a ship off Japan, returning to breeding grounds in spring. 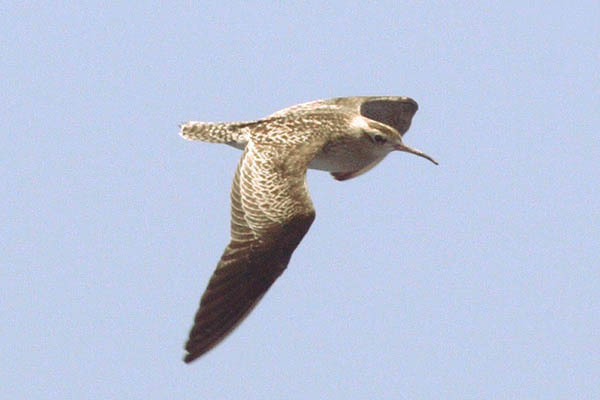 Often called Little Curlew.